Walmart has the VTech Baby Beats Monkey Drum on sale for $17.26, down from $27.13. 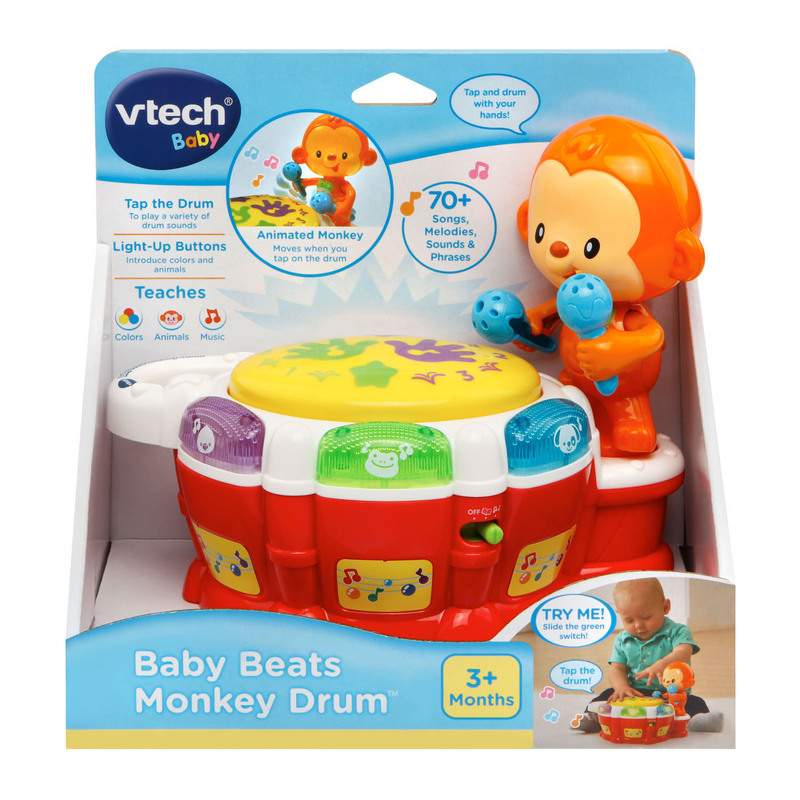 Drum up learning fun with the Baby Beats Monkey Drum by VTech. 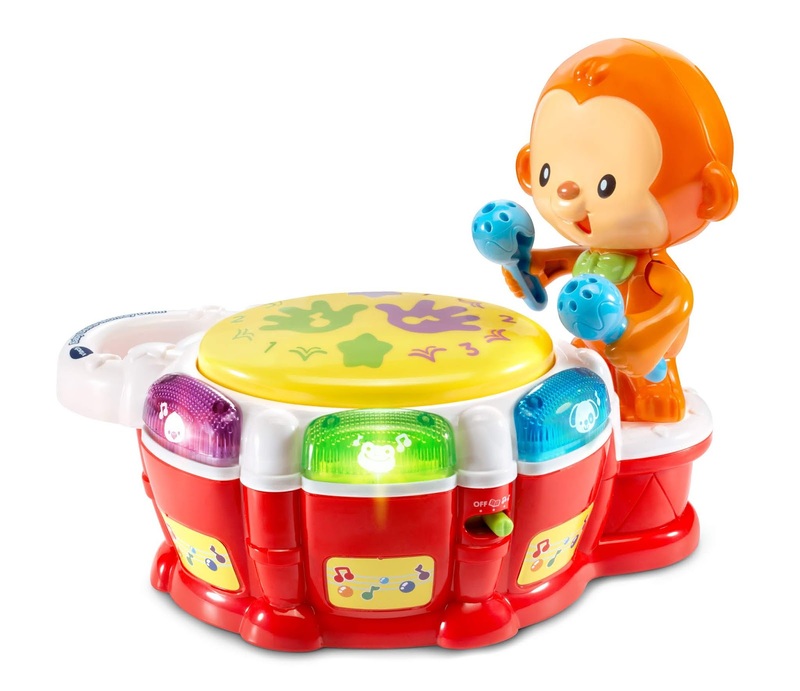 As your little one taps on the drum, the monkey will move and play cool drum effects. The drum pad has two sensors and rewards your baby's tapping with a variety of drum sounds and tunes. Press the light-up shape buttons to learn about animals, animal sounds and colors, and hear playful sing-along songs. 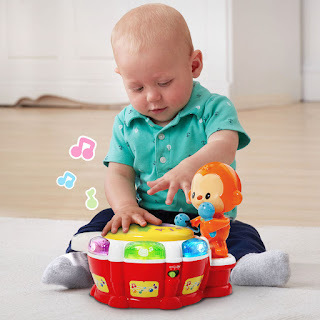 Two modes of play include a learning mode that encourages your little one to interact with the drum by asking them to find animals or colors, or to press the flashing light. The music mode focuses on music play with a variety of fun songs and melodies.